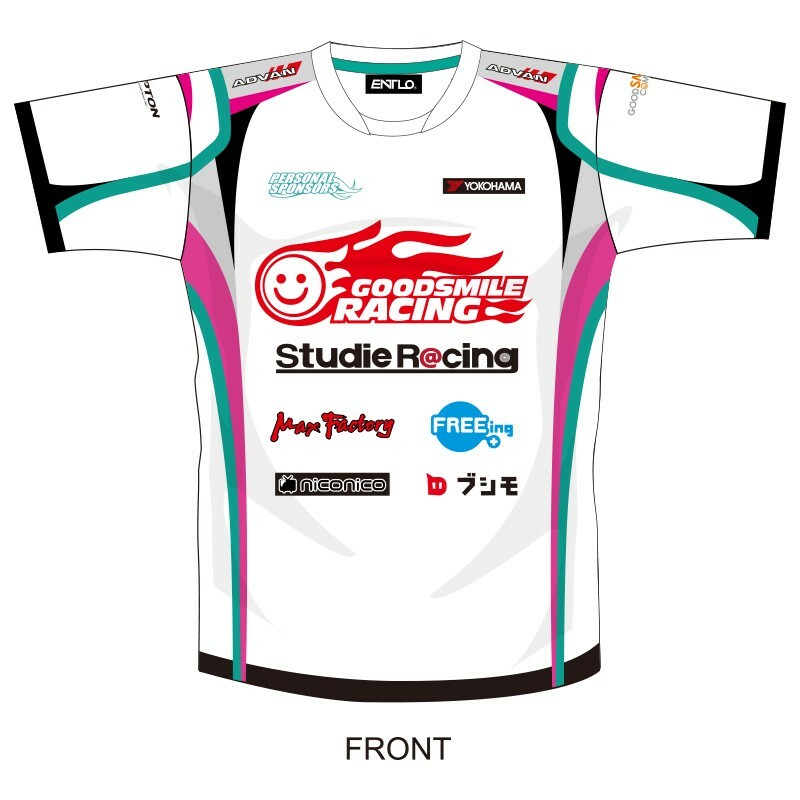 Introducing the racing-suit print t-shirt for Car #4, previously only available at SUPER GT races! The back features the name of driver Nobuteru Taniguchi and Racing Miku's silhouette. *This is a pre-order item. When purchased with other items, please be aware that your order will ship only when all items in your order are in stock. *All sizes are approximate. Measurements will slightly vary due to the materials used. *All sizes are Japanese sizes. Please note product measurements before ordering.